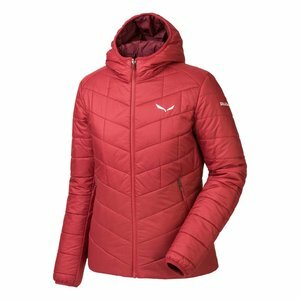 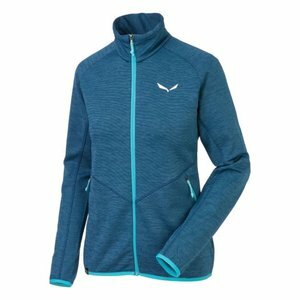 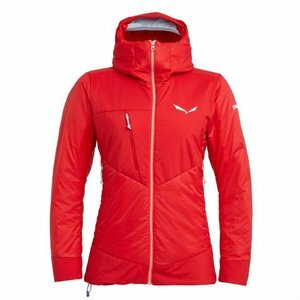 This Salewa Ortles TirolWool Celliant Women's Jacket is one of the cosiest belay jackets we have ever tried on, you really won't want to take it off again. 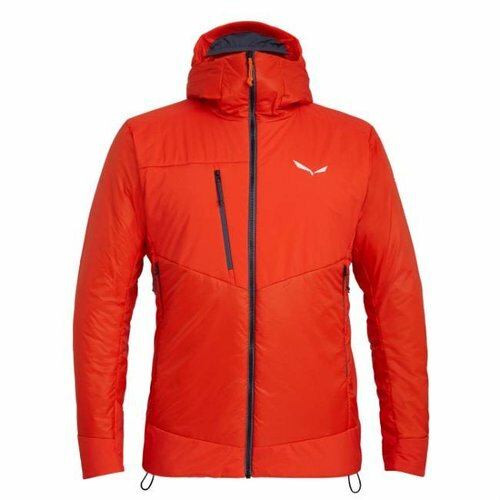 A mountaineering insulation piece that you will end up wearing all winter long. 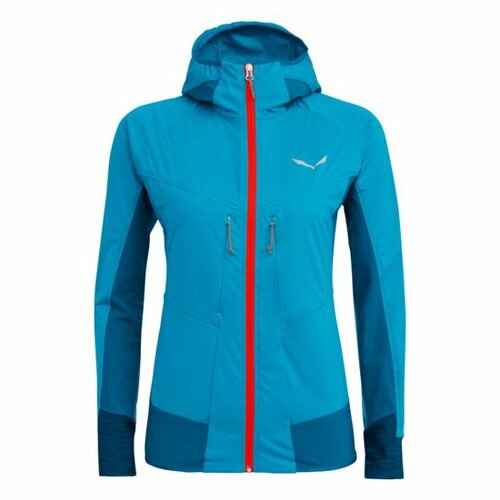 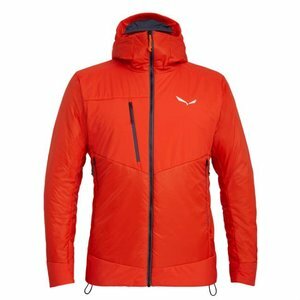 Salewa Ortles TW Celliant Jacket is a warm, wind-resistant and water-repellent jacket for all your mountain endeavours and more, made more rugged with a nylon ripstop shell and Powertex Extreme reinforced shoulders. 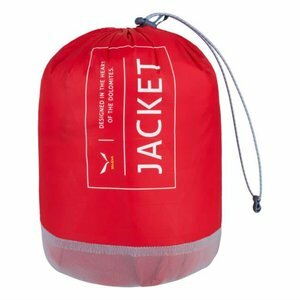 The soft, fleecy material is not only extremely comfortable, it's also highly compressible, so your Ortles jacket remains packed down small in your backpack until you need it. The Ortles TirolWool Celliant jacket features free motion patterning to prevent hem-lift while climbing, with insulation positioned to meet needs of different areas of the body, in accordance with Salewa's body-mapping system. Your Ortles TW Celliant jacket can be worn alone as a warm outer layer or as an insulating mid layer under a shell. 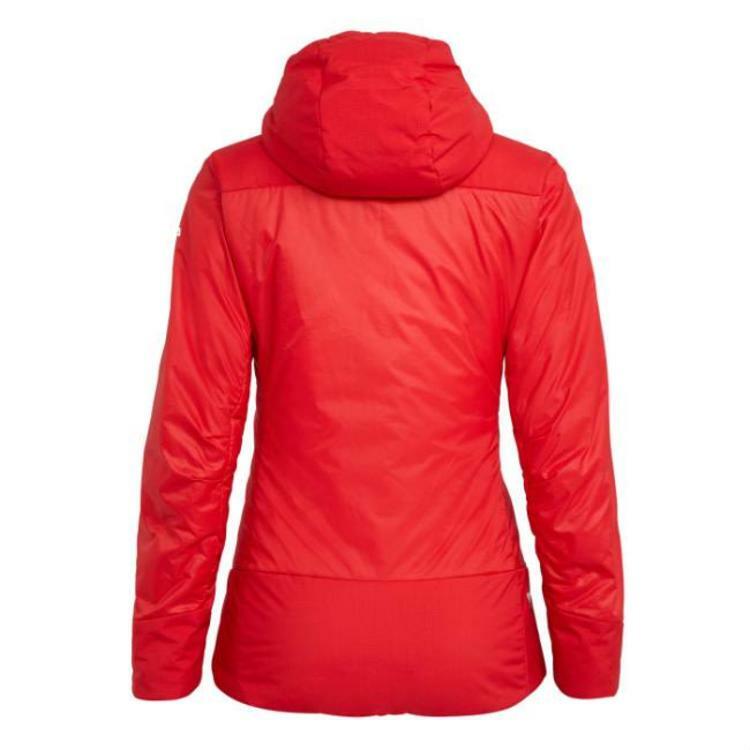 With an insulated, fitted hood with integrated high storm collar. 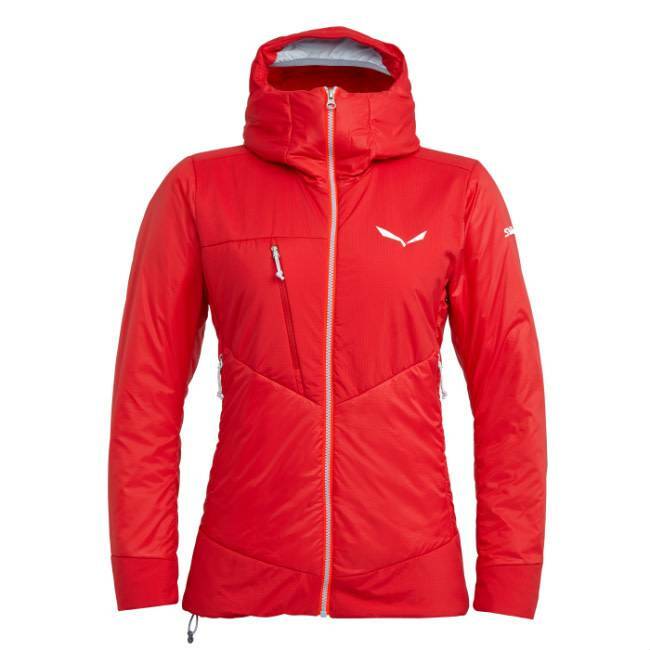 TirolWool® Celliant® is Salewa's proprietary lightweight, soft insulation material. Celliant® is a US patented mix of thermo-reactive minerals which are transformed to a resin which is then loaded into the core of polyester fibres which then recycle radiant body energy - heat - and essentially reflect it back to the body over time, increasing microcirculation and helping maintain optimal body temperature. These fibres, which are manufactured in Ireland, are then mixed with TirolWool®, the natural wool fibres of Tirolean mountain sheep to provide optimal warmth for you and sustainability of sheep farming in the Tirol mountains of Austria. 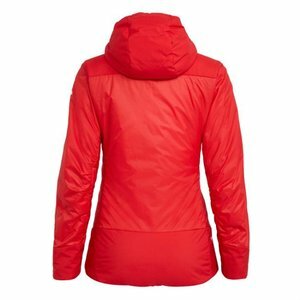 The garment itself is made in Asia using the Fair Wear Foundation guidelines.